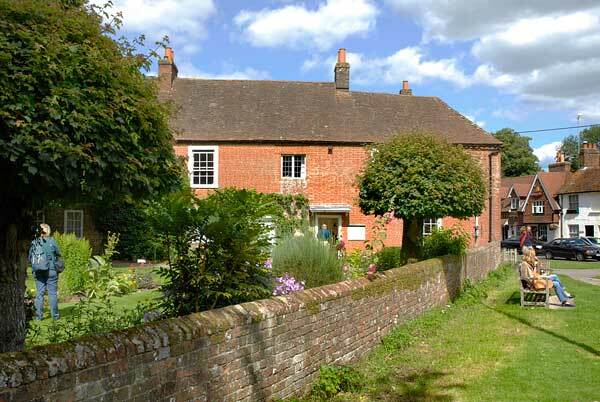 The home of author Jane Austen at Chawton where she spent the last eight years of her life from 1809 to 1817. 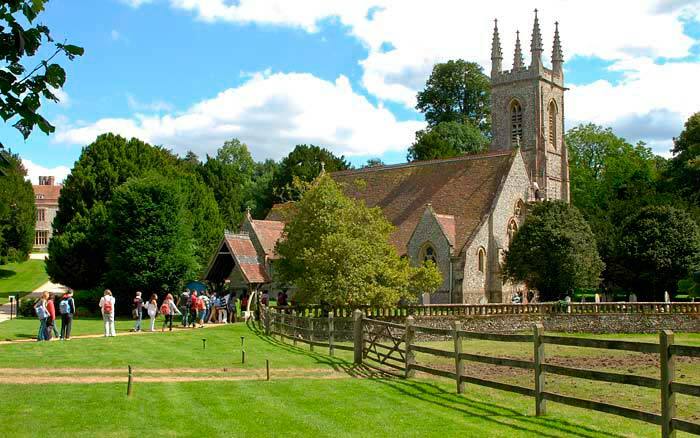 Jane Austen was born in December 1775 at Steventon in Hampshire. She was one of eight children and began to write as a teenager. 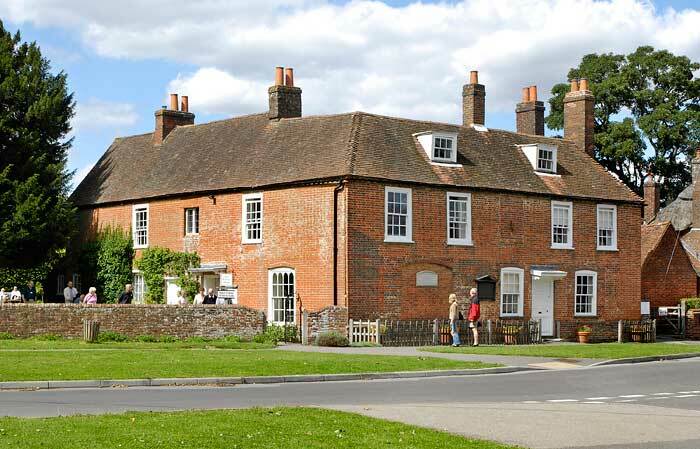 At the time of her father's death in 1805 the family were living in Bath, Jane, her sister Cassandra and their mother moved several times before settling in Chawton. 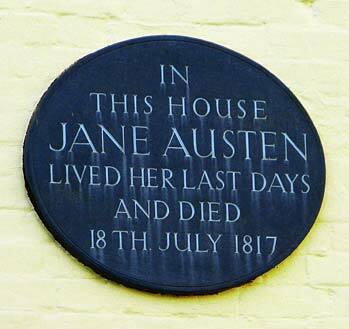 Her first novel, "Sense and Sensibility", was published in 1811, followed by "Pride and Prejudice", "Mansfield Park" and "Emma" in 1816. After her death two further novels, "Persuasion" and "Northanger Abbey" were published posthumously with the final novel Sanditon, left incomplete. 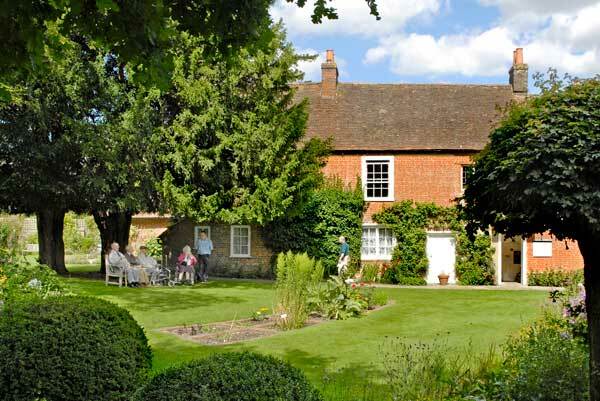 All of Jane Austen's novels were published anonymously. 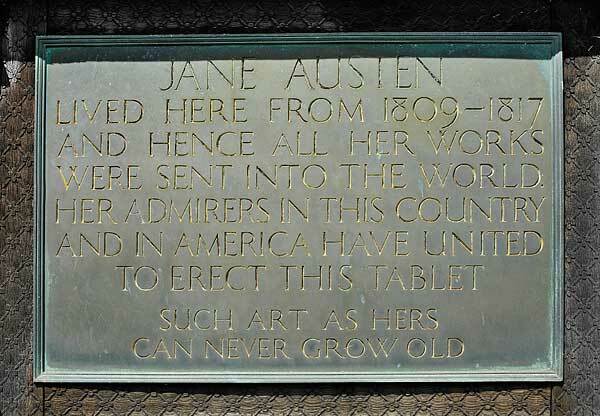 The plaque erected by some of Jane Austen's many admirers. 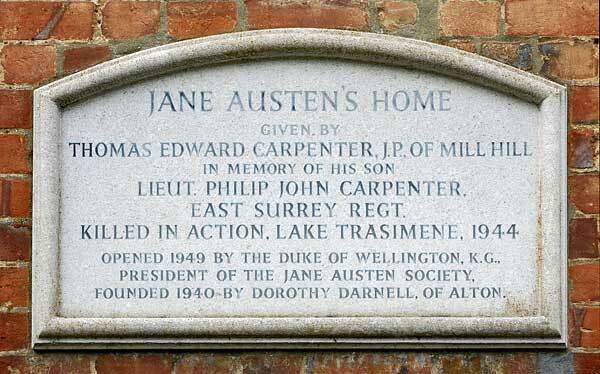 Jane Austen died of poor health in 1817 and laid to rest in Winchester Cathedral. 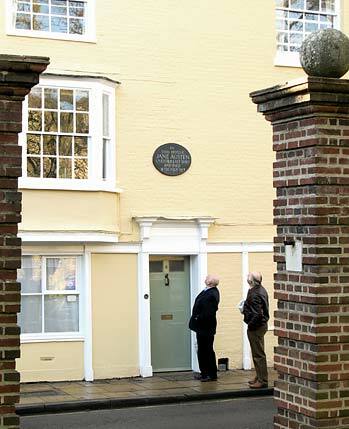 Her sister Cassandra later wrote, "It is a satisfaction to me to think that [she is] to lie in a building she admired so much". 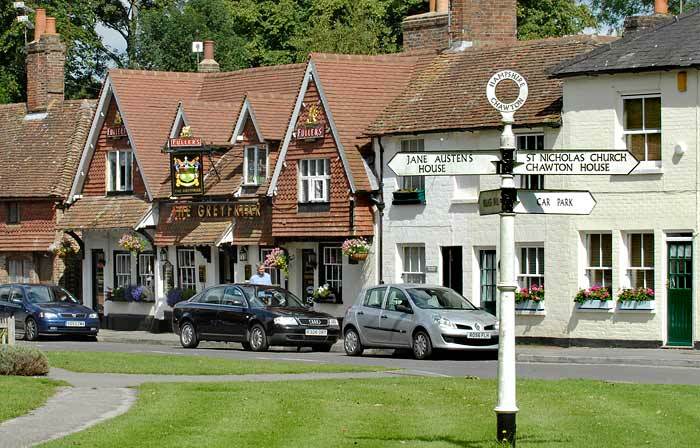 Left the house in College Street, Winchester where she died. 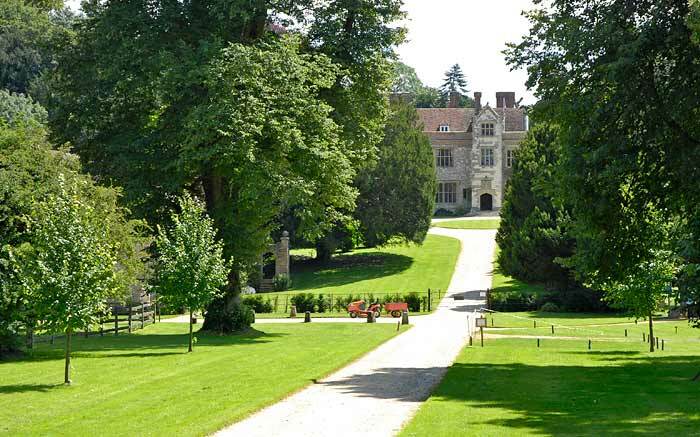 ...the entrance to Chawton House, built in the 16th century it's the former home and estate of Jane Austen's brother Edward Austen Knight. The house now belongs to weathly American Sandy Lerner who co-founded the computer company Cisco Systems. 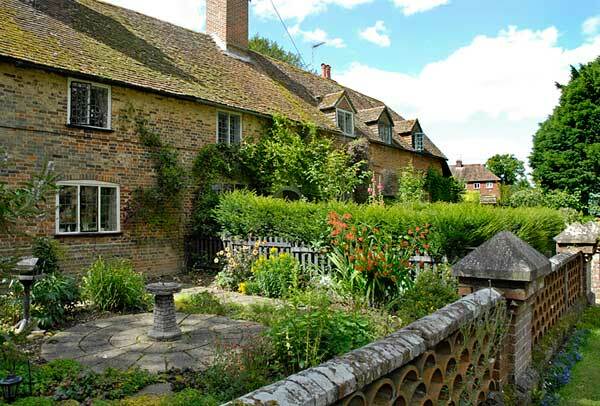 After buying the crumbling country house for �25 million she then spent a further � million over the following 11 years restoring and converting it into a library and study centre. 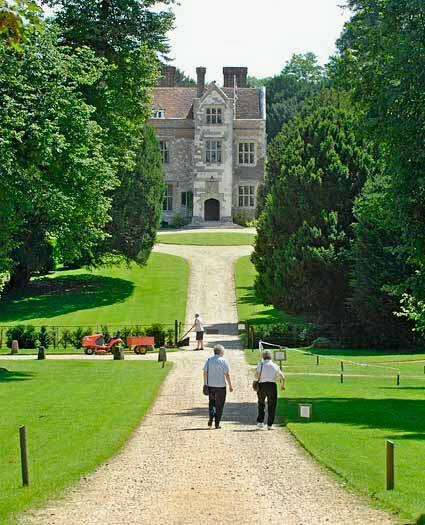 The Chawton House Library is said to be the best private library of early English women's literature in the world, opened to the public during 2003. 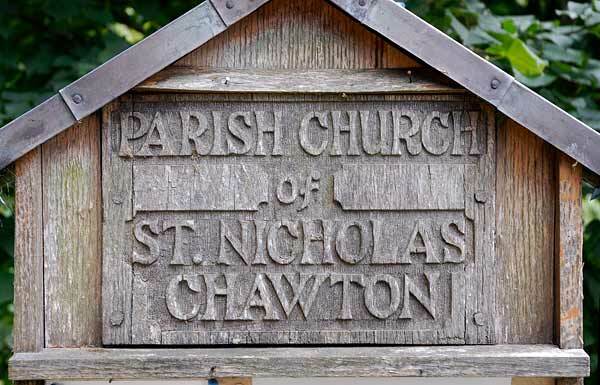 Visitor's stream into the parish church of St Nicholas.